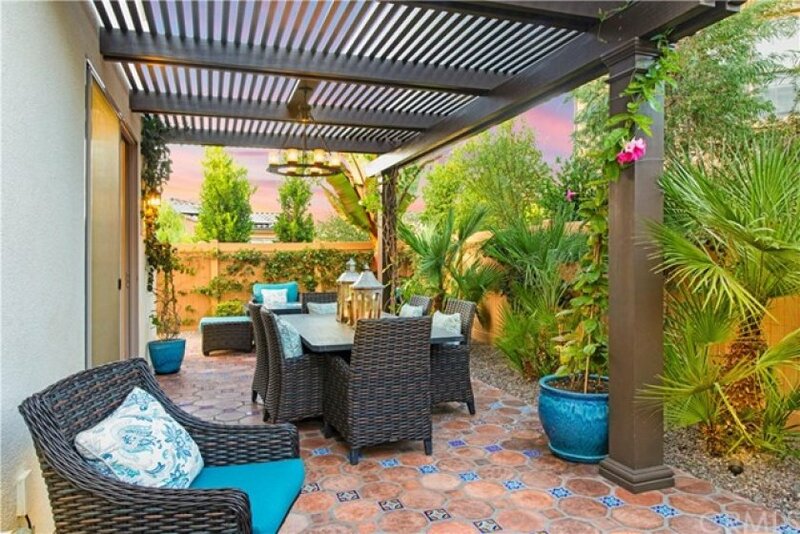 This immaculate custom designed Campanilla residence was masterfully created with a sense of luxury, visible from the moment you enter through the custom wrought iron private gated entrance. 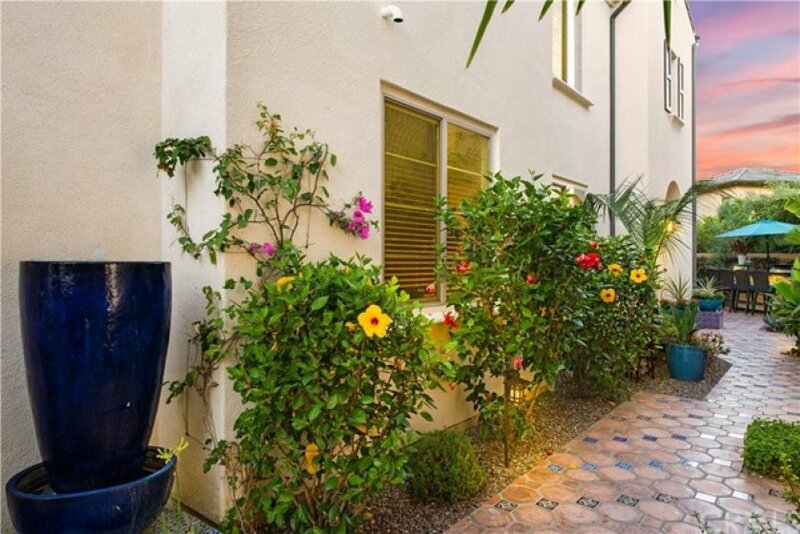 This entrance is paved with imported, hand crafted Spanish Adobe tiles, skillfully placed to perfection. 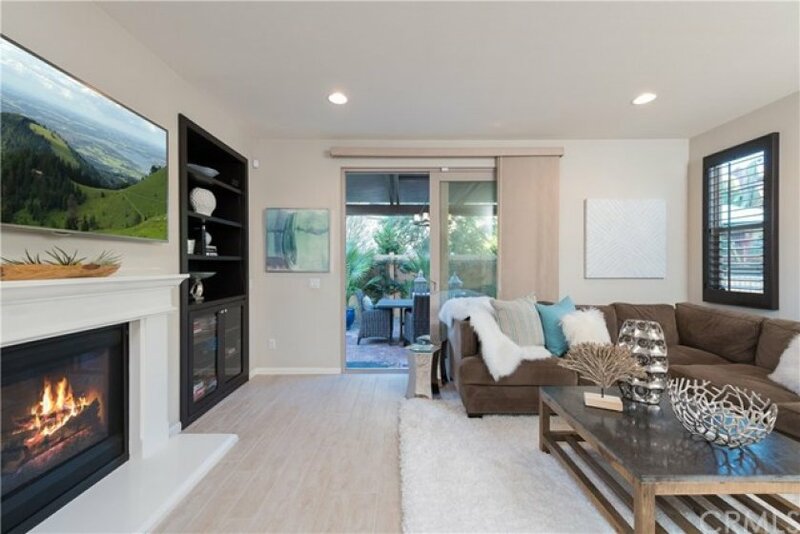 The home boasts an Open Floor plan spanning over 2,400 sq ft, 4 Bedrooms, 3 Bathrooms, a Great Room, Loft, Balcony with views of the San Juan Capistrano scenic hills, and a Gourmet Kitchen. 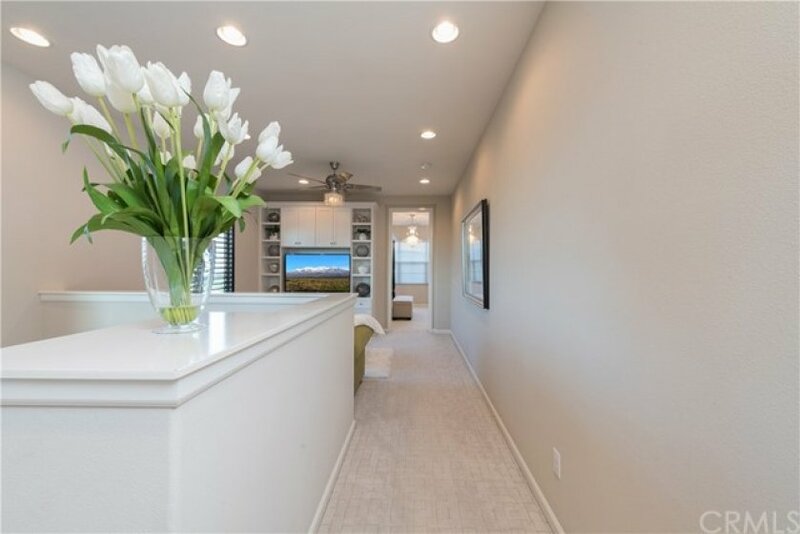 A wrap around backyard, a rare, premium lot in Campanilla, graces the rear exterior and enjoys a spacious seating area, outdoor built-in BBQ with refrigerator, fountain, and patio cover. 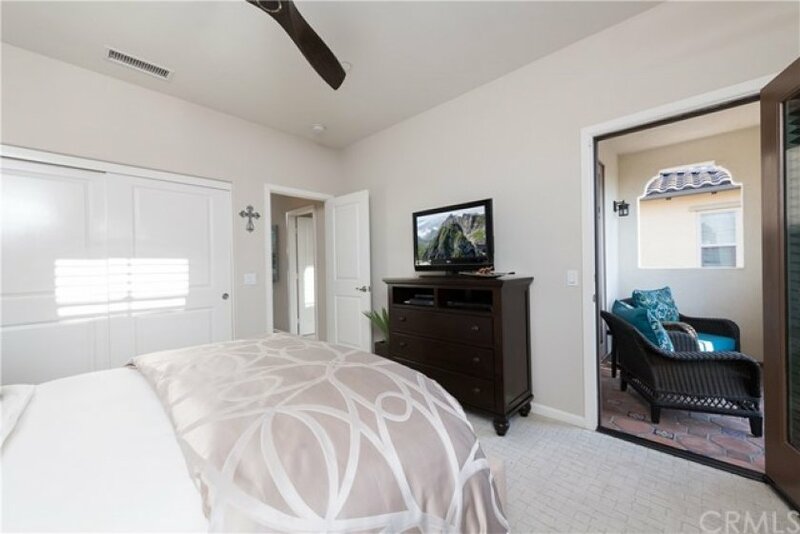 Notable upgrades include plantation shutters, custom window treatments, designer lighting fixtures and accents, stainless steel appliances, porcelain tile flooring, upgraded cabinetry, ceiling fans, granite and stone countertops, storage areas, and much, much more! 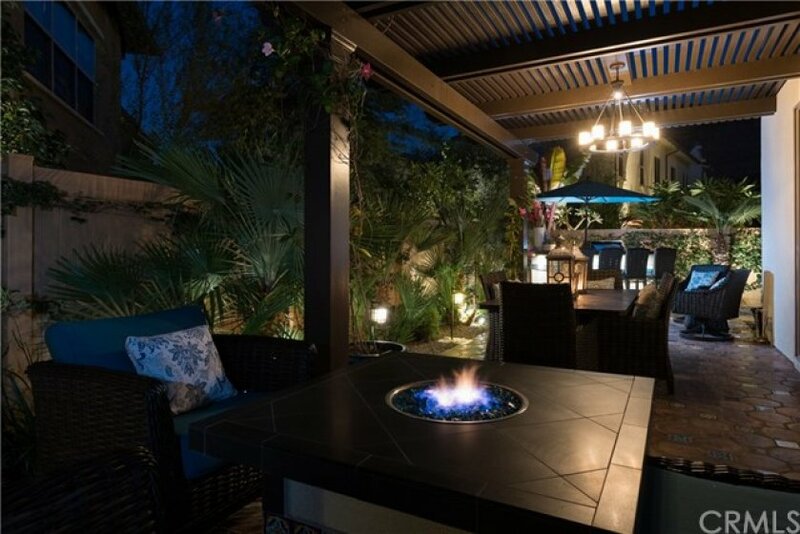 The quality and craftsmanship of this home is unparalleled, representing a rare opportunity that will go quickly! 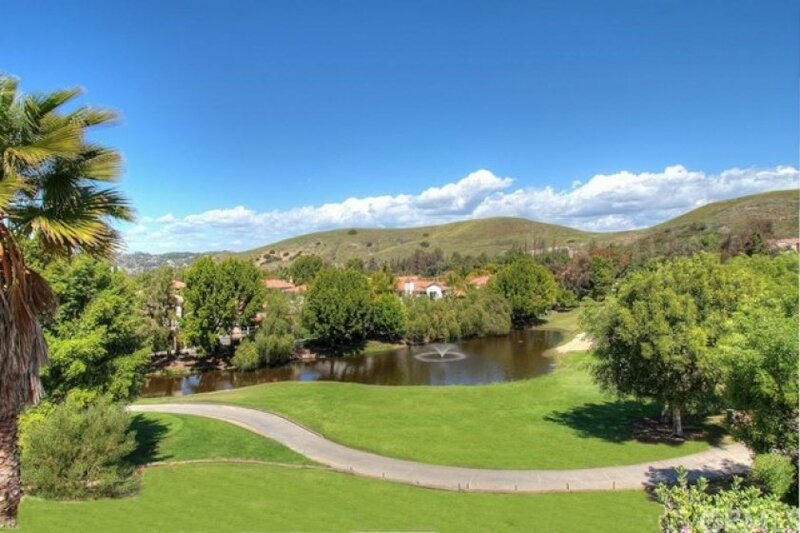 Centrally located to down town San Juan Capistrano, Equestrian Facilities, Orange County Beaches and Golf Courses, this property has a low property tax base, NO MELLO ROOS and Low HOA dues. You will not be disappointed!